Photographer: Charlie Kwai For Bloomberg Businessweek. (Bloomberg Businessweek) -- Rising from the heart of London’s financial district along Lime Street is a tower so otherworldly that Marvel Studios cast it as an office building for a highly advanced civilization in the film Guardians of the Galaxy. The building’s guts—air ducts, stainless steel staircases, even power cables—are mostly on the outside, creating the futuristic-looking facade. The reality within, however, is years in the other direction. The tower’s iconic inhabitant, Lloyd’s of London, occupies the most archaic corner remaining in global finance, where life vacillates between the 17th century and the 1980s. Lloyd’s runs a 331-year-old exchange for the worldwide insurance market, not too dissimilar from the New York Stock Exchange of old. But while electronic trading has transformed exchanges across the rest of finance, including at the NYSE and the Chicago Board of Trade, the underwriters and brokers of Lloyd’s mostly do business the old-fashioned way: face-to-face, using rubber stamps, pens, and sheaves of paper. Thousands pack Lloyd’s cavernous trading floor in the well of the Lime Street tower’s 12-story atrium. Four additional open trading floors reach up the atrium’s sides like balconies over a noisy courtyard. The throngs work for insurers bidding to sell trillions of dollars in complex coverage to brokers representing the world’s largest corporations. If you fly on a commercial airliner, work on a deep-sea oil platform, or occupy a desk at a Fortune 500 company, you’re probably covered by a policy arranged through Lloyd’s. Other anachronisms are less genteel, including a deep-seated culture of sexual harassment—the full appalling range, from inappropriate remarks to unwanted touching to sexual assault. Bloomberg Businessweek spoke with 18 women who have more than 300 years of combined experience in the insurance market, and they described an atmosphere of near-persistent harassment. “It’s basically a meat market,” one industry insider says. After a harrowing experience that, she says, involved a senior manager drunkenly attacking her in a pub right around the corner from Lloyd’s, her employer convinced her it would be bad for her career to pursue a complaint. She’s since configured her professional life to stay away from the exchange. It’s a common choice among the women of London’s insurance market, and one reason the trading floor at Lloyd’s is a sea of men. The vast majority of people who work at Lloyd’s are not employees of the exchange, which has a worldwide staff of about 1,000 people, but the norms of the insurance market are in part shaped there. Inga Beale tried to redirect the industry after becoming the first female chief executive officer of Lloyd’s in 2014. She pushed for modernization of technology, attitudes, and behaviors—and met resistance at every step. She left shortly before her fifth anniversary, last fall. Among the relative handful of women left in the industry’s senior executive ranks in London, many fear that even the modest advances achieved under Beale are in jeopardy. They fear that Lloyd’s, already a deeply backward-looking institution, might actually be on the verge of regressing. The exchange comprises members—mostly major insurance companies but also wealthy individuals (called “names” by the traders) and some private equity groups—that join together to form underwriting syndicates. They insure everything from global oil shipments to the Mona Lisa and even, famously, David Beckham’s feet. 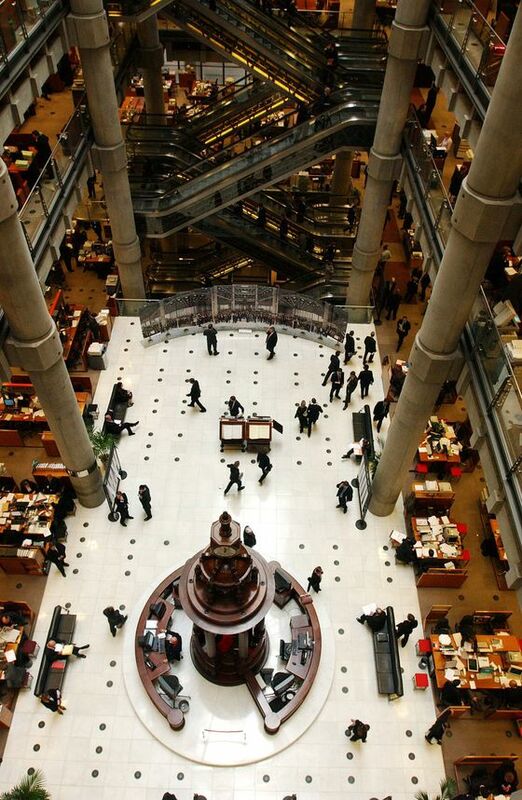 There are roughly 80 syndicates at Lloyd’s, each allotted a cluster of small desks and benches known as a box. When it gets busy, brokers form long queues at the boxes. Veterans use junior employees, known as slip jockeys, to hold their place in line until it’s their turn to sit on a stool next to the underwriter. They can, however, lose their privileges. Underwriters have been known to send brokers away from their boxes for not wearing a necktie. Beale knew the underwriting business and its culture. Her first job, in the 1980s, was as an underwriter trainee at Prudential’s London office, where she was the only woman on a team of 35. One day she privately complained to her boss about posters featuring women in wet T-shirts and bikinis. “The next day,” she recalled in a 2016 BBC interview, “I came in, I walked around the corner, and saw my desk—and my desk was wrapped up in the posters.” She walked onto the elevator and out of the building, and three days later resigned. That was 1989. Some things have changed in the 30 years since that morning—there are far more women working in the London market, and these days they’re allowed to wear what they like—but the boys-club mentality runs deep. “Fundamentally, to crack behaviors [and] clubby groups that have known how to support each other over centuries, to kind of really crack that is incredibly tough,” Beale told Bloomberg Businessweek in September. It was one of her last interviews before she stepped down. Although London is a global leader in entertainment, media, and finance, the kind of #MeToo allegations that have hit those sectors in the U.S. have yet to surface in a meaningful way inside the U.K. That’s likely a result of a British legal system geared to protecting privacy, which limits the kind of naming-and-shaming culture that’s pushed so many men out the door in America. 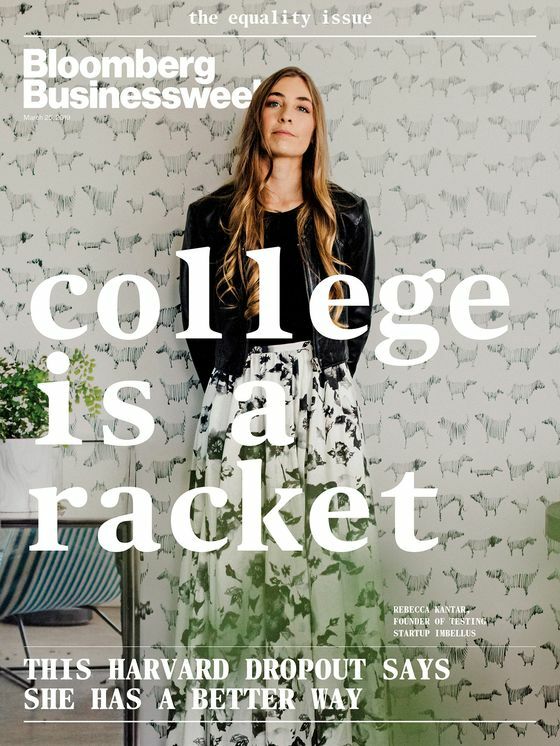 Many of the women Bloomberg Businessweek spoke to said pursuing their abusers in the U.K.’s courts wasn’t feasible given the high costs involved and potential damage to their reputation within the industry. All of the women would speak only on the condition that their identity be protected. Bloomberg Businessweek verified their employment records and, where possible, confirmed with colleagues or friends that they had previously shared their accounts. They’ve worked for some of the world’s largest insurers and insurance brokers, including Aspen Insurance Holdings, Arthur J. Gallagher & Co., Marsh & McLennan, Munich Re, and more. Council members knew Neal’s former employer had docked his pay for not disclosing he was in a relationship with his personal assistant. What they didn’t know, according to senior sources familiar with the selection, was that the woman in question had replaced Neal’s previous assistant—after he had married her.